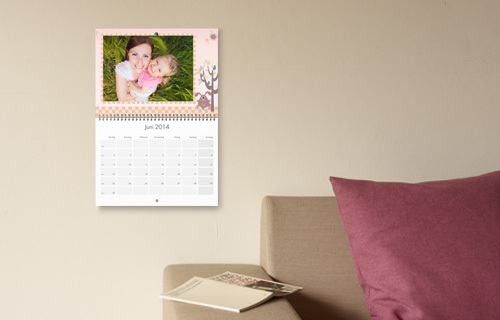 This wall calendar with dimensions 29.7 x 42 cm offers a special monthly calendar for notes extra space for your favorite photos. Simply choose from numerous layout variations and complement it with your own designs. 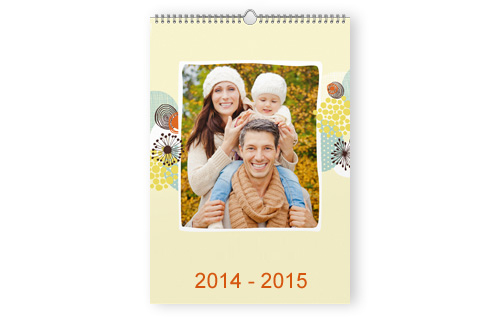 A special highlight: The start month is variable, so you can ensure this calendar is a great gift idea throughout the year.